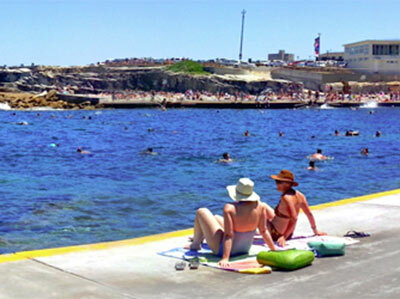 Clovelly Beach is a small and tranquil beach located at the end of a narrow bay. It's popular with families and snorkellers. Remember to keep your eye out for Bluey! 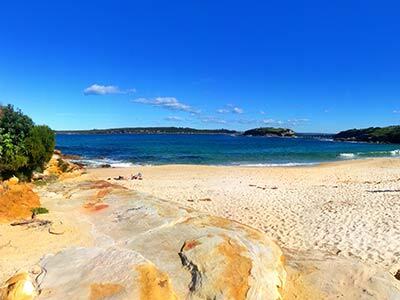 Congwong Beach is located within the Botany Bay National Park and is in the care and control of the National Parks and Wildlife Service. 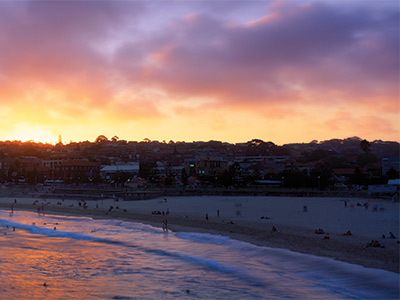 Coogee has grown from a day tripper destination in the early 1800s to one of Sydney's most popular beaches. Nearby are great cafes, restaurants and ice-cream shops. It's westerly outlook gives Frenchmans Bay a unique orientation among Sydney beaches, with views over Botany Bay and south to Botany Bay National Park. 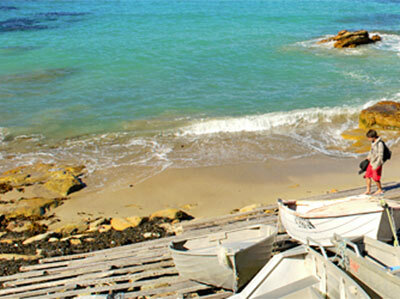 Gordons Bay is a secluded oasis, hidden north of Coogee and south of Clovelly. It can only be accessed via the Coastal Walkway. There's parking at Coogee and Clovelly. 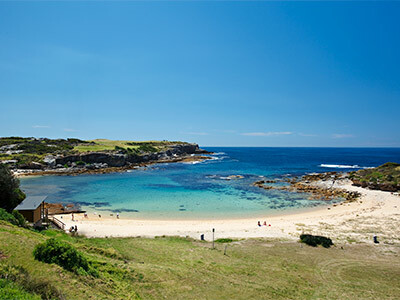 Little Bay Beach is one of Sydney's undiscovered jewels. A 'secret' beach popular with locals, it's well protected from large swells making it ideal for swimming and snorkelling. 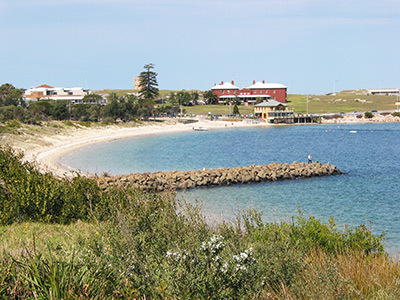 Little Congwong Beach is located within the Botany Bay National Park. 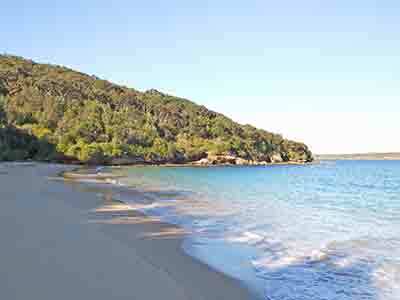 It is a secluded beach with access via a short walk continuing past Congwong Beach. 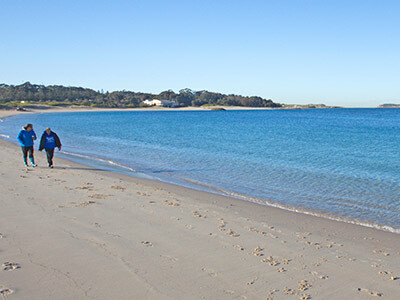 Malabar beach is popular with families due to the normally placid conditions. It's great for walking, jogging, sunbathing, rock fishing, snorkelling, scuba and kayaking. 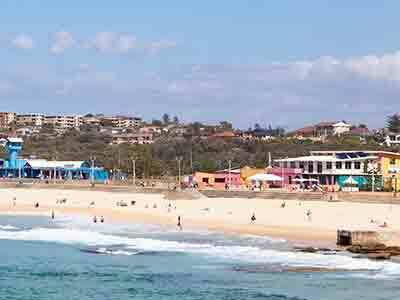 Maroubra Beach is popular with visitors given its easy access and large kilometre-long expanse of sand. It is patrolled by lifeguards all year round. 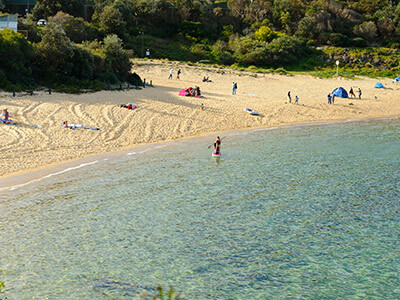 Yarra Bay is located on the northern side of Botany Bay in the suburb of Phillip Bay, approximately seven kilometres south of the centre of Sydney.